This was a quick read that impacted like I never expected. Aly is kind of a control freak yet likable. 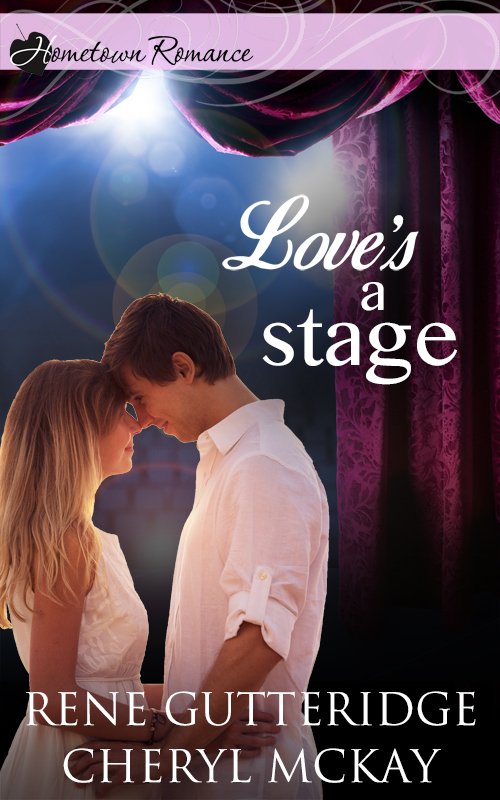 She just wants her parents to fall in love again and uses her best guy-friend to do it. Sometimes she irritated me because she took Nick for granted and I didn’t like that. Nick is an awesome guy who definitely has a soft spot for Aly. But I like how the author showed him being a guy that still could have some unwanted feelings when another girl gives him some attention. This book even had me laughing. The scene that gave me the giggles reminded me of something my husband would do. And at the end I cried. I didn’t expect it all but there where tears. The authors wrote this beautiful ending that touched my heart. Overall I loved the message about marriage and the importance of keeping our vows and working even when it seems hopeless. A copy of this book was given to me by the publisher in exchange for an honest reivew. You’ve got battles to fight—on your knees. Why pray, anyway?What should I pray for? Are selfish prayers okay?Who should I pray for? Am I really supposed to pray for my enemies too?Will God listen? And will He answer? Just-right journaling prompts will then get you thinking—and praying—and reinforce the real power of fighting battles on your knees. I love this book for teens. It takes a simple, straight forward approach to introducing them to prayer and asking them questions to get them thinking about why it’s hard to pray. At one point the teen is asked to be quiet for fifteen minutes and pray and reflect on what that’s like. Not easy for a teen but I love that they are being pointed in that direction. I can see this book having a HUGE impact on lives if the child will actually go through it slowly and take the time to write down answers to the questions in this book. 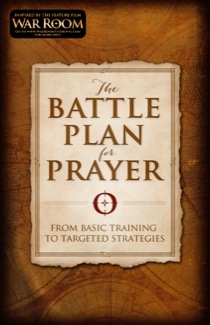 This is another resource to go along with the War Room. This one is for any adult, man or woman. The book starts out basic and gradually moves into more specific prayers. This book should be read over a thirty-five day period, just read one short chapter a day then apply what you have learned in prayer immediately and continue building on those truths as you move throughout the book. I would recommend this book for anyone who is new in the faith, who needs guidance because they find themselves easily distracted in prayer, or anyone who has grown lukewarm in their faith or prayer life. This is a wake-up call to the need for prayer. 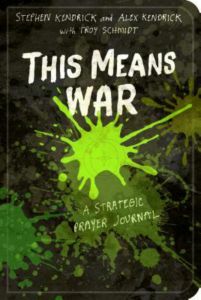 God is really showing me as I read through all of the War Room books the power of prayer and that we can’t give up, even when we don’t see anything changing, we must be persistent and this book will guide you in doing that. I am a fan of Jody’s, I love her historical romances. When I saw this book up for review I was a little surprised to see Jody’s name on it. This just didn’t seem like something she would write, a book about Marin Luther, the leader of the Reformation. I also wondered how interesting you could make a love story about him? But I figured if anyone could do it, it would be Jody Hedlund. And I was right. Wow. There is never a dull moment in this book. The interesting part is that a lot of the persecution written about actually took place. I couldn’t believe what these reformers had to endure and the fine line Martin had to walk between the peasants and princes. So much violence. The thing is as I was reading this I thought I can see some of this coming back. If the Church stands by the Bible (as we should) we are and will face persecution in the days ahead. The romance between Martin and Katharina was intense. They are both stubborn and passionate people. Once again, Jody depicted their love so well your heart will ache for them. I will caution readers that some of the romance was intense and if that is a an area you need to be careful with then just be forewarned. Nothing in appropriate, I just know the areas I struggle with which is why I don’t read secular romance and many Christians won’t read Christian romance for the same reason. But for me I loved this book. Jody is a master storyteller and created a very believable story world. Click here for Jody’s bio. You got way too excited today. You are drawing attention to yourself. You really aren’t a very good worship leader. That is only a few, but for the most part they are all the same just worded in different ways. A few weeks ago I had the opportunity to lead worship without playing my keyboard. That hardly ever happens and I get so excited when it does because I love to worship Jesus with all of me. When my hands are tied to keys I can’t fully engage myself as much as I want. I just love worshiping Jesus!!! Anyway, I worshiped and it felt so good. 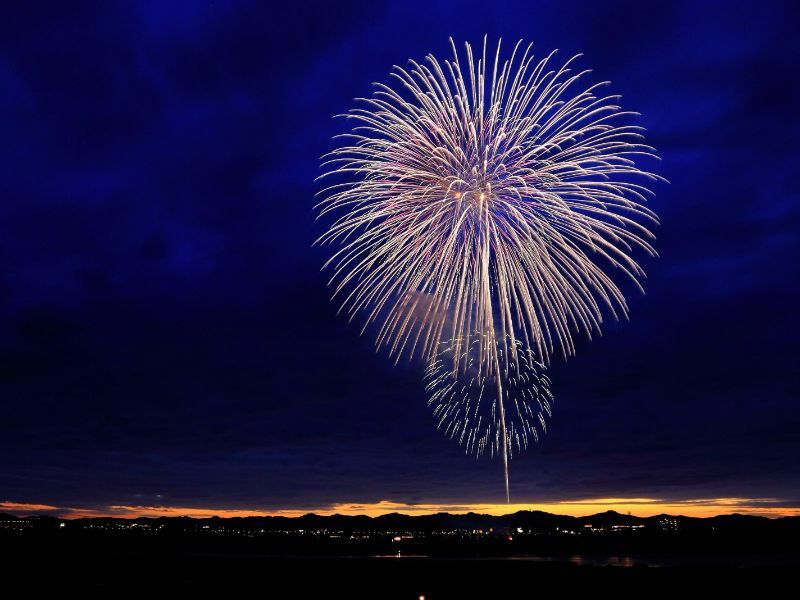 I can’t hold back when I have freedom to worship. Now, my church has many different type of worshipers. Some people raise their hands, some people clap, some people just sing and some people don’t sing at all. Overall, we aren’t an overly expressive bunch so I probably do stand out a bit. But one thing I have learned in teaching is that my students will follow my lead. My desire is for people to fully engage in worship and get excited about Jesus. I know if I just stand still that is all I can expect anyone else to do. So I worship as I feel lead so others will feel free to do the same. Of course, after this particular Sunday the enemy hammered me…hard. It wasn’t until the next morning, during my quiet time with the Lord that He spoke to me about my worship. Then He asked me how I felt when my kids were excited to see me, excited to spend time with me, to the point they jumped up and hugged me, or told me they missed and embraced me as they said this. I told Him I loved that. He said He was no different. He loved when I was excited to worship Him, He loved that I wanted to give Him every piece of energy I had. He said He felt sad when His children weren’t excited to see Him, to worship Him, to be in His presence. He understands that not everyone is going to raise their hands, or clap, but He examines the heart and unfortunately He knows that many people aren’t excited to worship Him, to be with Him. He told me I should never hold back anything from Him, but always give Him my all (this is what the Bible teaches us — give Him our heart, mind and strength). He wants the same from each of His children and that will look different for everyone and that’s okay. This is another book brought to you by the creators of the War Room. This is for your older elementary prayer warrior. My son and I are working our way through this book. It’s a great guide for parents who are wanting to get their kids praying but aren’t sure how to introduce it in a way that will grab their attention. 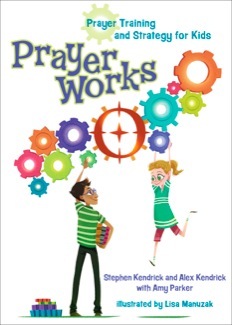 My kids pray before meals and I pray with them before they go to bed but this book is really a great guide for talking about the different ways you can pray, why and when. This book begins with a what a relationship with Jesus is and how to have that. If you child hasn’t asked Jesus into their heart now might be the time. Then the book progresses with questions kids might have, like does God really hear me? Will God answer my prayers? Finally, in the back of the book your child can write out suggested scriptures in their own words (I love that) and then different prayer requests. Overall, I recommend this book for 8-11 year-olds…a great resource. Feeling overwhelmed by life’s daily demands? Could you use some encouragement and inspiration in the kitchen? 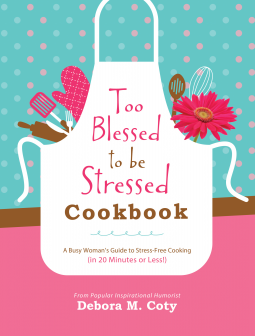 The Too Blessed to Be Stressed Cookbook to the rescue! Each of the 100-plus recipes can be prepared in 20 minutes or less, plus you’ll encounter some fabulous tips and suggestions as well as funny foodie quotes, scripture selections, humorous stories of cooking misadventures, and more, along the way. Recipes are arranged into 4 categories–Heart-Healthy, Soul-Fed, Time-Wise, and Company-Happy–and are accompanied by appealing full-color photographs. You’ll cheer as you soak up the joy Debora M. Coty brings into your life and home! I really enjoy cooking and trying new recipes so I was excited to see this book up for review. The beginning of the school year is extremely busy for my family, between my husband coaching, me helping with the school play and my kids involved in their sports we are always coming and going. Finding time to cook is difficult. This book is full of recipes that you can make quickly, without tons of prep or ingredients. I haven’t had the chance to try any yet since we are on vacation a lot during the summer, but I have a majority of them highlighted and can’t wait to try them during our busy season. Not only are there great recipes to try but fun stories along the way of kitchen mishaps. Above all there are scriptures sprinkled throughout as well. If you are looking for some quick recipes to try I recommend this book as a go-to source.